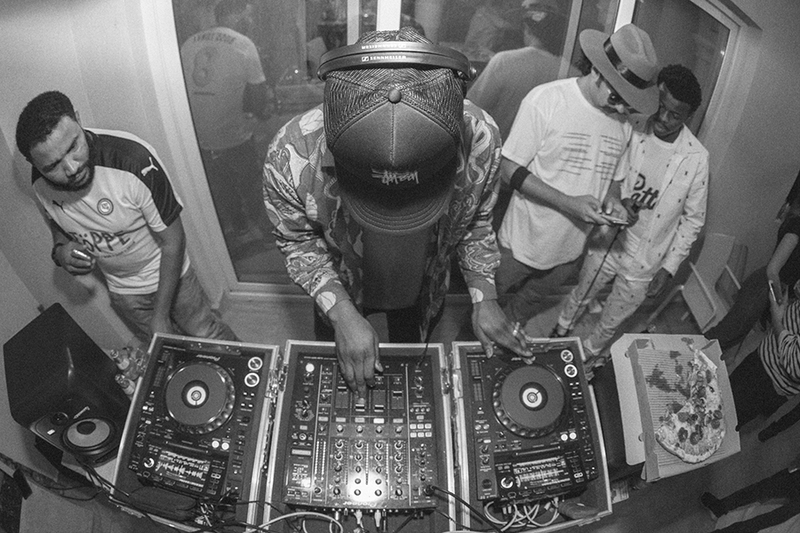 Here’s what went down at the Sole DXB 2015 after party. Sole ended Sole DXB 2015 with a bang as they hosted a party at the Raj Mahal. Attended by Prodigy, Bobbito, Tre, Hassan, Amine, Guillaume, Daily Paper crew, Narcy, Melody, Puma SA crew and our London family – Wale, Kish, Charlie, Tom & Dave, to drop a few names and captured by photographer Farel Bisotto.